How bad will I peel after a chemical peel and for how long? The amount of peeling you can expect to experience after a chemical peel depends on the depth of your procedure. Chemical peels can be light, medium or deep-penetrating, so your recovery could take anywhere from a few days to several weeks or longer. 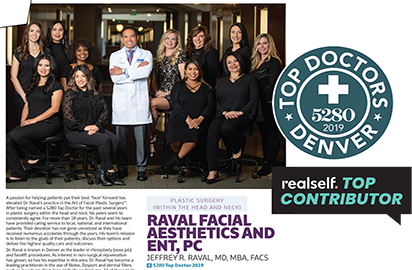 In the past, we here at Raval Facial Aesthetics have published several articles that separately address the benefits of Botox, chemical peels, and laser treatments. 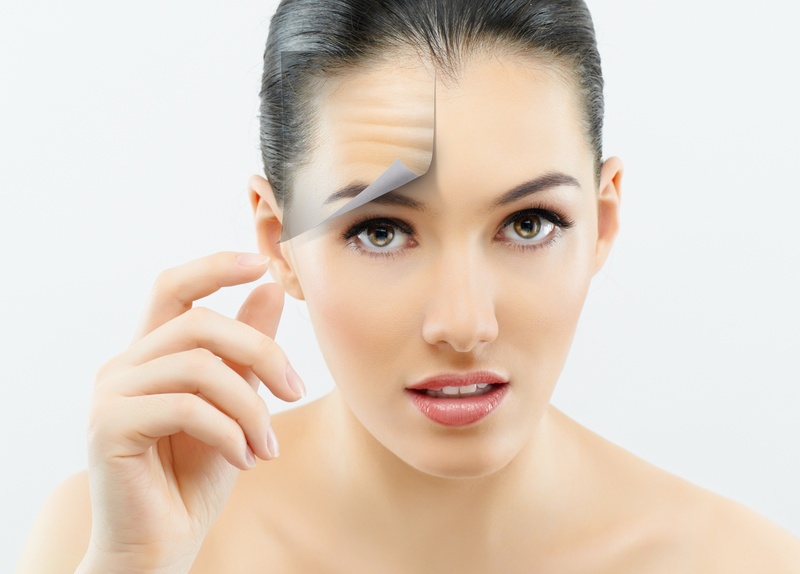 Where Botox is most frequently used for treating deep set wrinkles on the upper face, chemical peels and laser treatments are often used for addressing the overall condition of the skin -- color, texture, ect. With Spring around the corner, it's time to think about prepping your skin for the warmer weather. Right now, you should be thinking about hair removal, exfoliating and moisturizing! Microdermabrasion is a great way to get healthy looking, glowing skin! 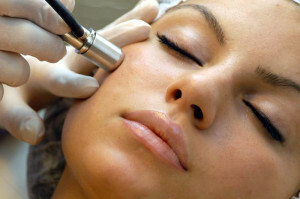 It consists of a hand-piece with a diamond particle embedded tip that is combined with a vacuum to rejuvenate the skin. Used with precision to remove the dead outer layer of your skin, it brings smoother, softer skin to the surface. A microdermabrasion treatment is the most trusted gentle, non-invasive skin rejuvenation therapy available today. You see the dentist every 6 months. You see your gynecologist every year. You might even get your nails done every week. But what about your skin? It is vital to have regular maintenance on your skin in order to keep it looking youthful and fresh.